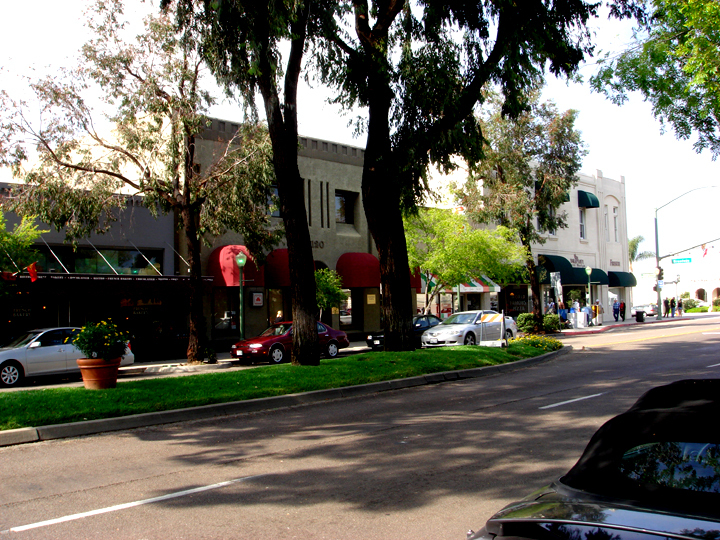 Escondido is located in inland North County and part of Escondido is home to wineries, ranches, and farms, while downtown Escondido has antique stores, restaurants, and an Arts Center. There is a weekly farmers market downtown and Cruising' Grand is a popular car show that occurs downtown on Friday nights in the summer. If you live in Escondido and you're considering a bathroom remodel, tub to shower conversion or if you would like to convert your shower to a handicap shower please give us a call for a free estimate at Murphy's Bathroom Remodeling 858-375-3901.